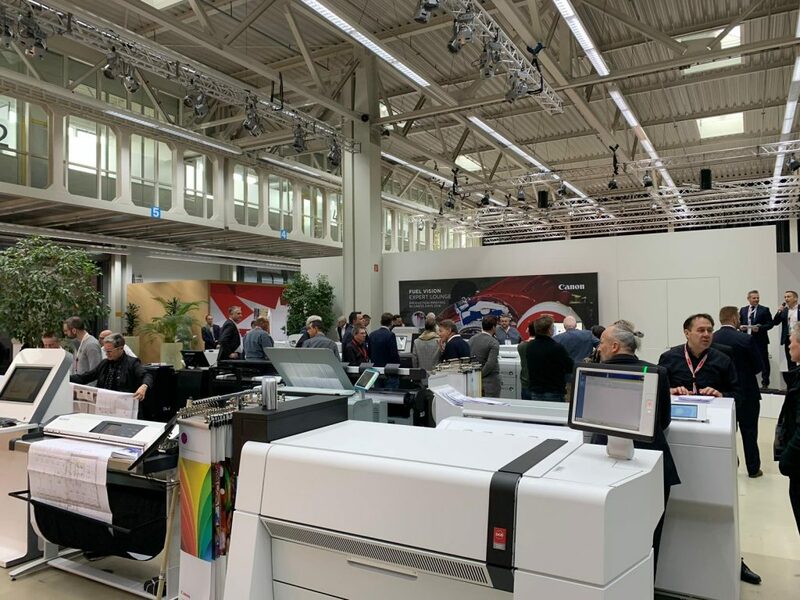 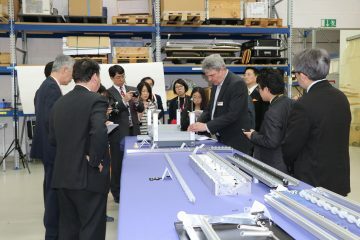 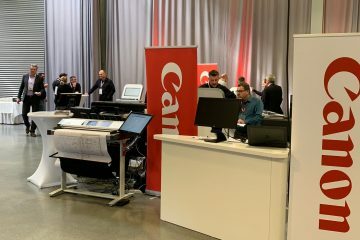 On April 4, 2019 the CANON FULLSPEED TOUR in the Hamburg PROTOTYP Museum came to a successful conclusion. 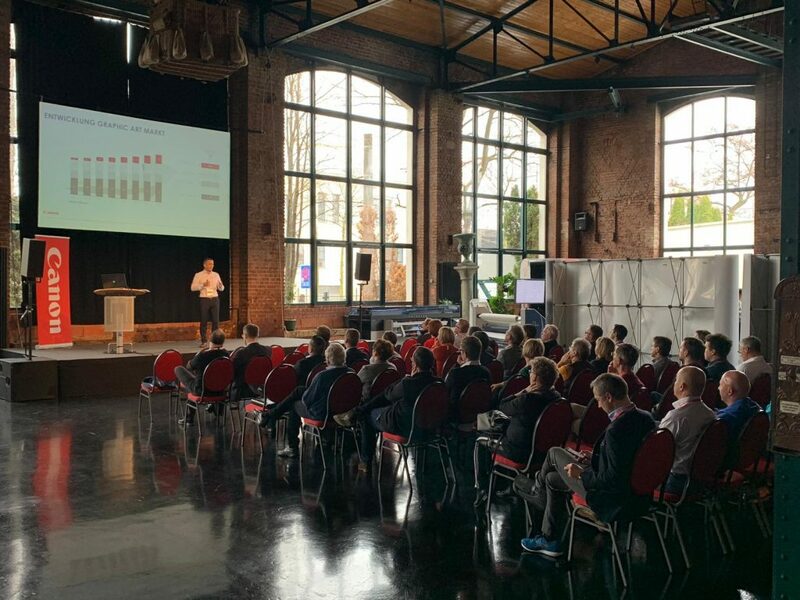 In five different cities, including Venlo in the Netherlands, CANON and Image Access each presented products of their high performance product portfolio. 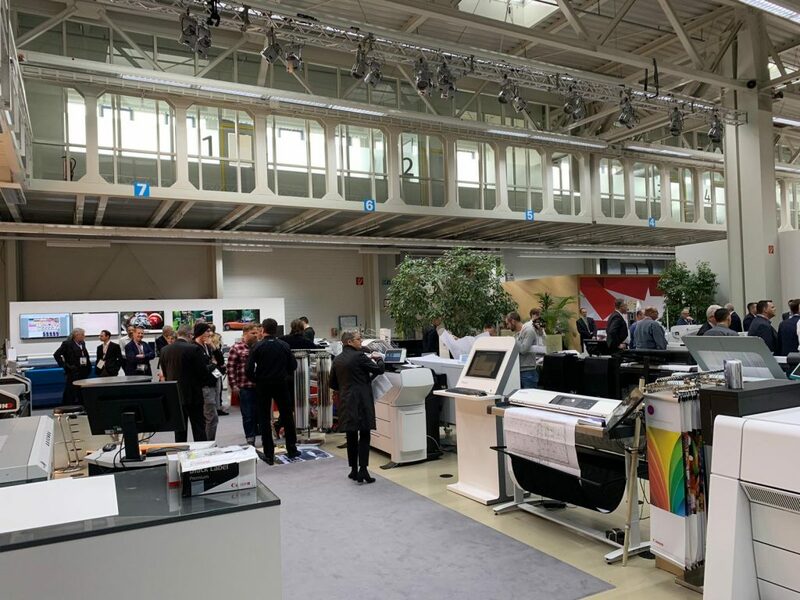 The WideTEK® 48 CIS based sheetfeed scanner with its LED illumination technology produced highest quality scanning results and attracted a great deal of interest among the participants.